Why are courier and express deliveries becoming favoured by customers? 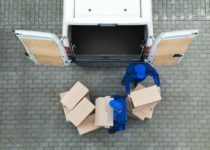 How can you ensure optimum security when transporting your parcels? 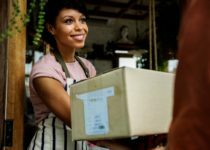 Why should you consider an outsourced courier service for 2018? How can you meet the increasing speeds of customer delivery demands? How can you minimise the environmental impact of your deliveries? 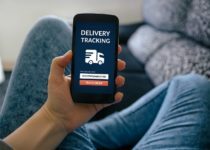 Why do customers like same day delivery services? How can you keep up with orders at the busiest times of the year? 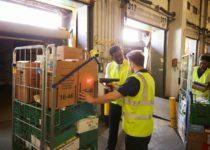 What is causing the growth of the UK parcel market? 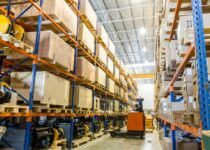 Is your warehouse functioning at optimum efficiency? 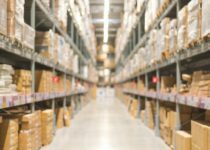 What value could a dedicated supply chain management partner add to your business? 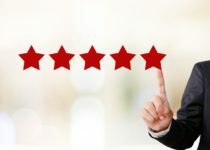 How can providing order tracking boost your customer satisfaction? 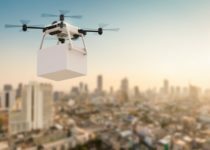 Is the UK drone-delivery ready? 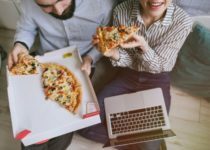 Are US pizza companies showing that driverless cars are the future of deliveries? How can courier services offer greater security and certainty? 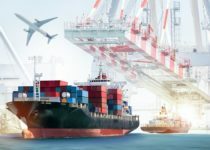 What elements are within a supply chain and how can you manage them? 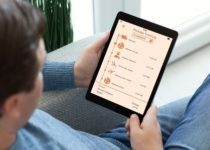 How can you better meet customer needs through your delivery services?